The "Princeton" offers 2,135 sq.ft. of living space with upgrades. Great room is highlighted with a gas fireplace and is open to the kitchen and dining area (garden door to the large deck). Kitchen features a center island with eating bar, granite countertops and a walk-through pantry. 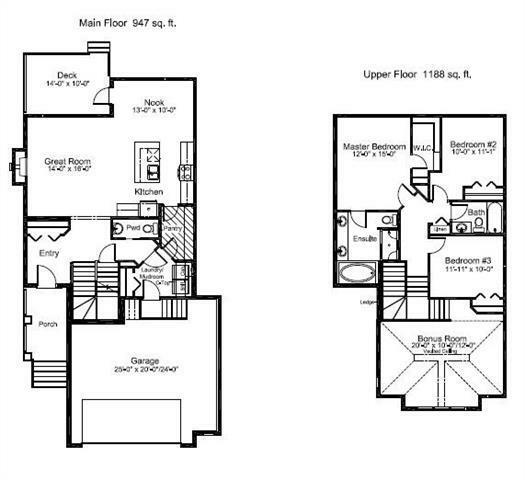 Completing the main floor is a 2 piece bath, laundry/mudroom with direct access to the garage. 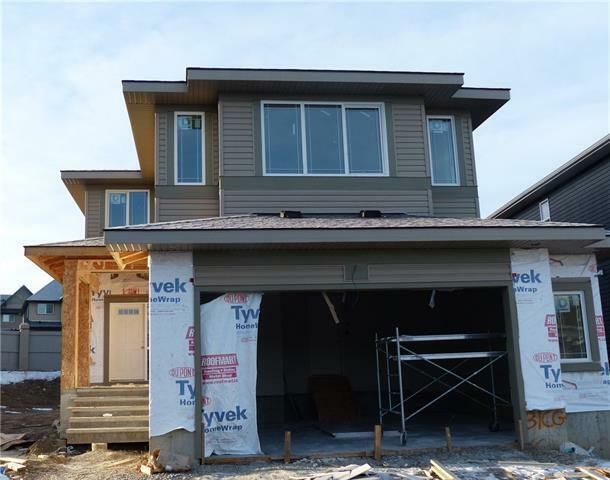 Upstairs enjoy the bonus room, 2 bedrooms, full bathroom, large master with walk-in closet and gorgeous 5 piece ensuite. Oversized double garage! $4500 appliance allowance to choose your own appliances. Price also includes GST (rebate to Builder) and legal fees (if buyer chooses to use Builder's lawyer). Still time to choose some interior colours & finishings. Close to pathways, shopping and schools. Great home!